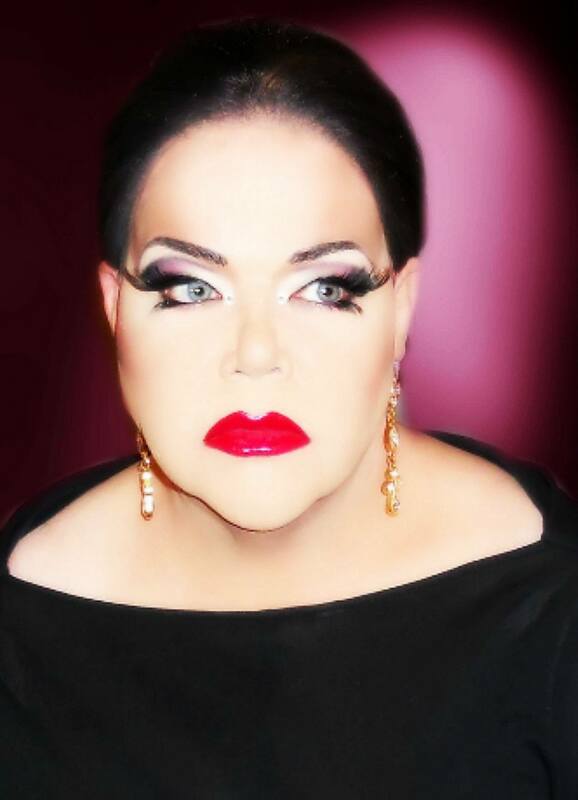 Charity Case, a forever Miss Gay America, is an entertainer out of Dallas, Texas. Now retired, her last show was at Brick on December 31st, 2015 in Dallas, Texas. We salute the contributions that Charity brought us over the years. Maya Douglas and Charity Case on the night of Charity’s step down as Miss Gay America. Peach Melba and Charity Case. Circa 1986 at The Discovery in Little Rock, Arkansas. Leslie Rage and Charity Case in Washington, D.C. Circa 1991. Charity Case and Shayla Simpson from 1990 in St. Louis, Missouri.